Every year when April 1 comes around, the world seems to lose its proverbial mind in unison. That’s because this date isn’t just any spring day, it’s April Fools’ Day. A date where everyone, including your favorite businesses, feel the need to prank the public with fake news and fake products. This year, one of the biggest jokes was Tom Brady announcing his retirement on Twitter. 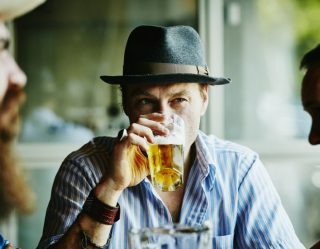 Not to be outdone, some spirits and beer brands dropped their own April Fools’ Day pranks. 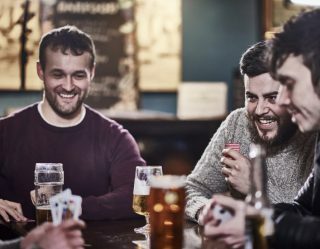 Rogue Ales, Jameson Irish Whiskey, and even Jägermeister released advertisements for fake new offerings. The biggest and saddest joke is that some of these April Fools’ Day pranks might actually be popular if these brands actually made them. Check out some of our favorites below. 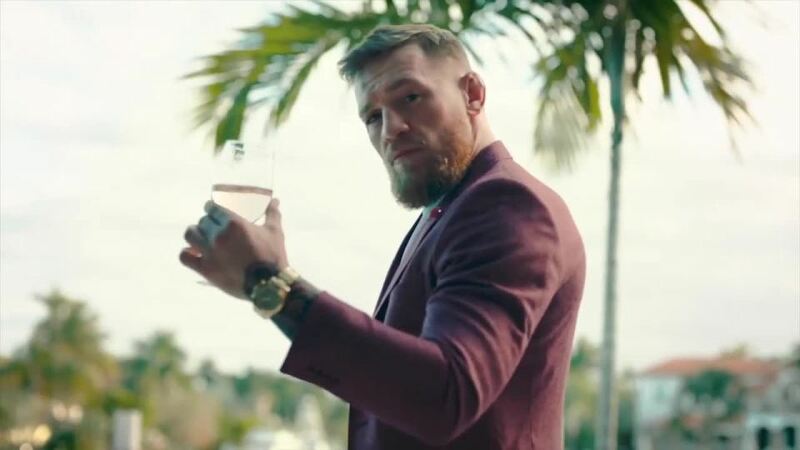 MMA legend and charismatic Irishman Conor McGregor punked millions of his social media followers with his April Fools' Day announcement that he was releasing a rosé called Champ Champ (pronounced "shomp shomp"). 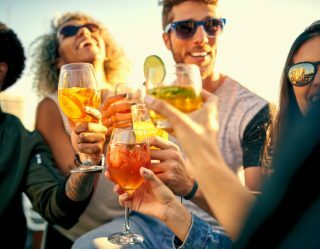 The wine was featured in an ad that was just ridiculous enough to be called out as "fake fake" by day's end. His Proper No. Twelve whiskey, however, is still totally legit. It seems like Keurig is making everything in pod form, but sadly not whiskey. 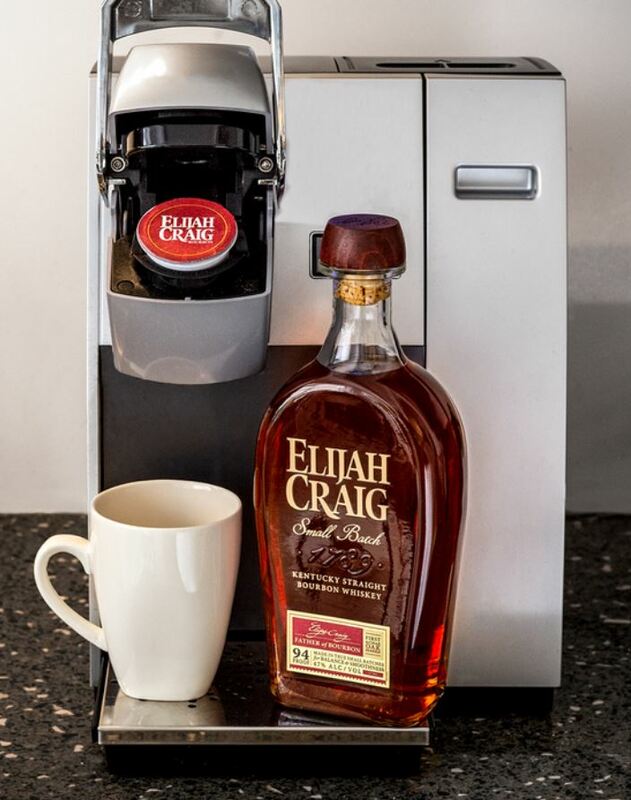 Elijah Craig coffee pods aren’t real (yet). 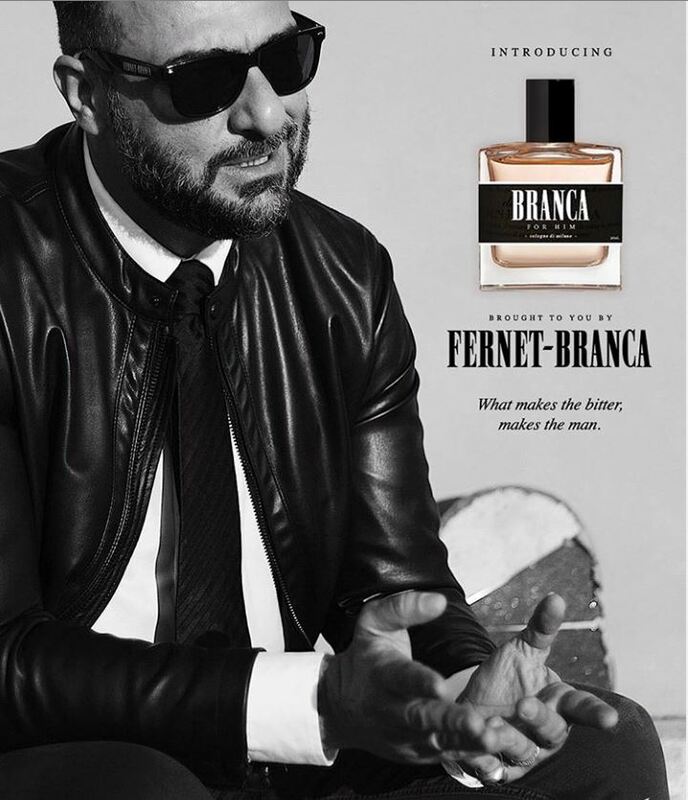 No, the beloved Italian liqueur brand isn’t making Fernet Branca scented perfume. Although, if they did, we’d probably buy it. The marijuana craze is upon us. 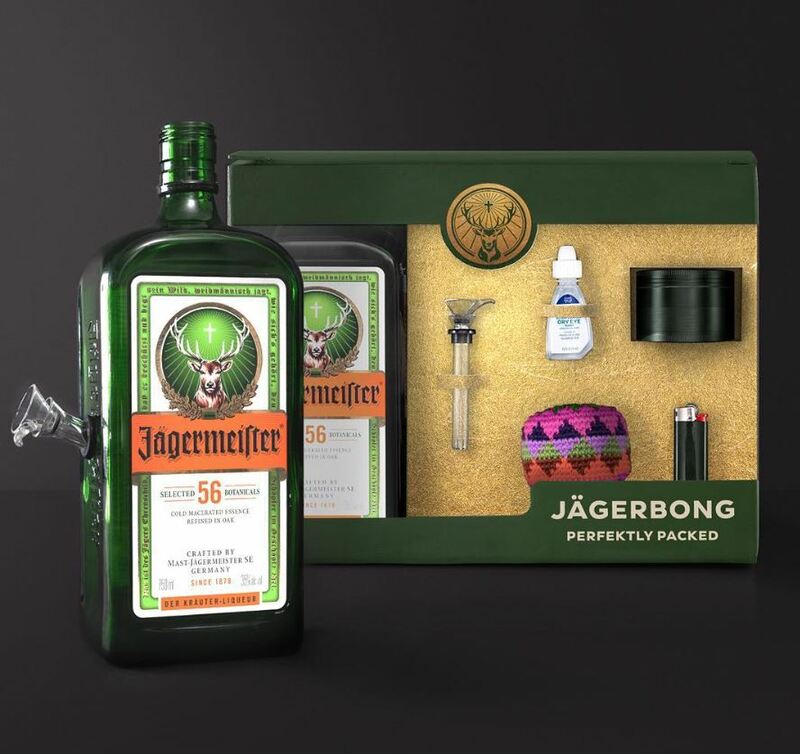 But, not so much that Jägermeister actually released a gift pack for pot heads. 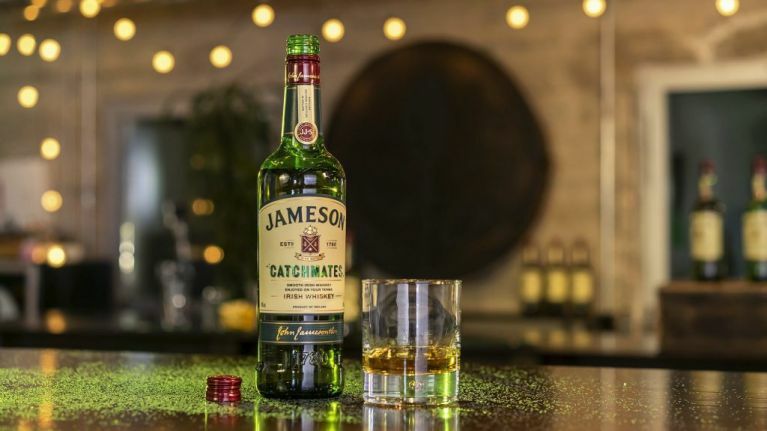 Although we’d all love to stop friends and family from sipping on our favorite whiskey without our knowledge, Jameson’s Catchmates anti-theft explosion of glitter isn’t actually real. 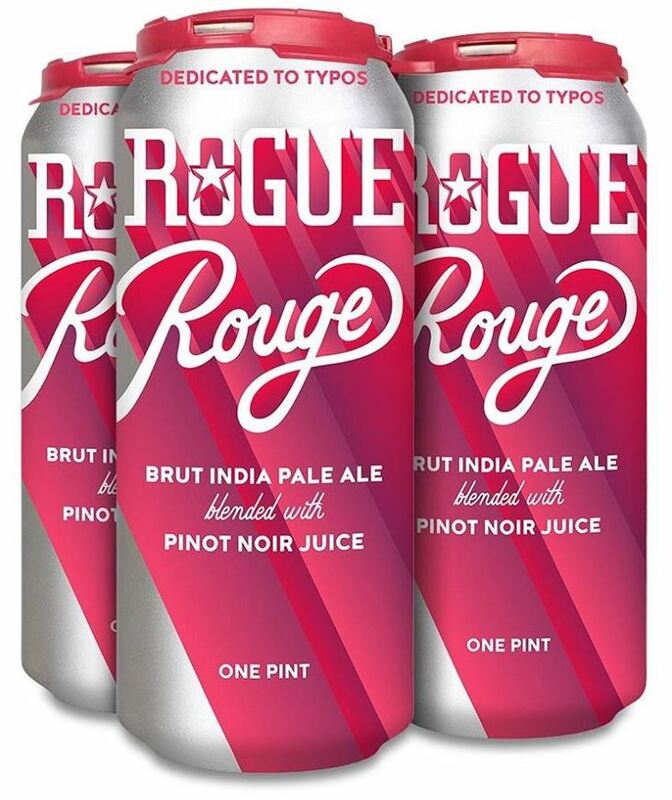 A playful jab at the fact that many people seem to misspell the popular Oregon-based brand’s name, sadly this Brut IPA blended with pinot noir juice isn’t actually real. 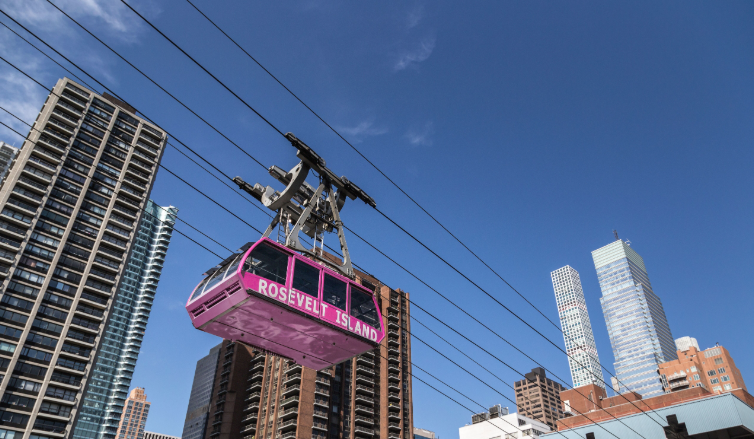 Sadly, New York’s Roosevelt Island wasn’t actually renamed for the pink, summery wine style. 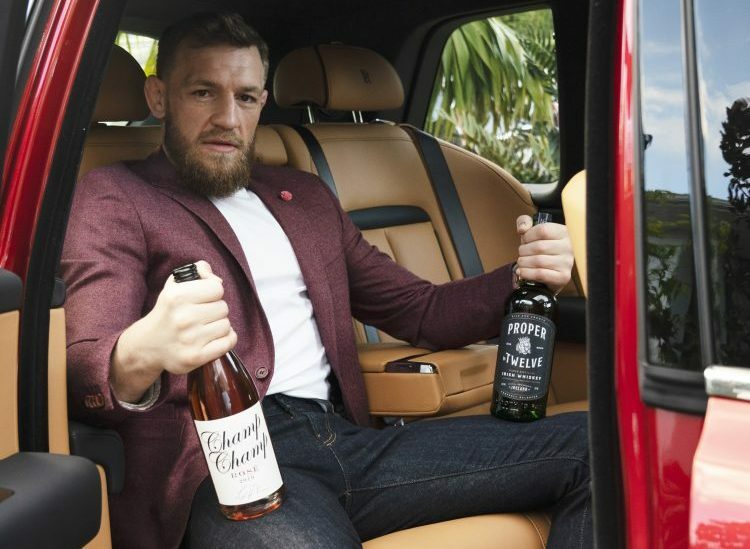 It was actually an elaborate advertisement for Three Olive’s rosé vodka. 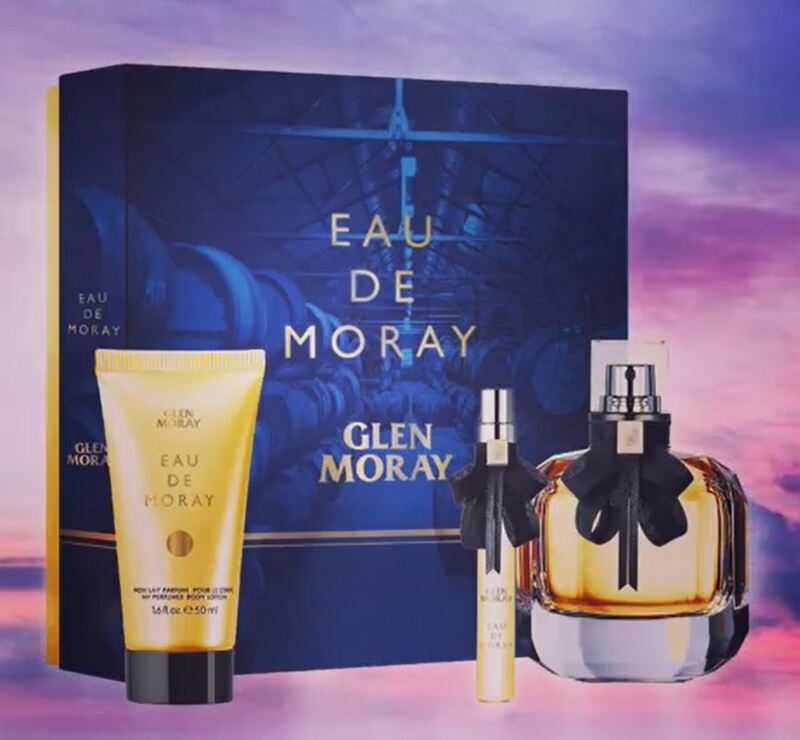 Just like the world won’t get a chance to enjoy Fernet-Branca scented perfume, we also won’t get to enjoy Gren Moray Whisky-scented cologne. But, like with Fernet, we’d buy this if it was real. 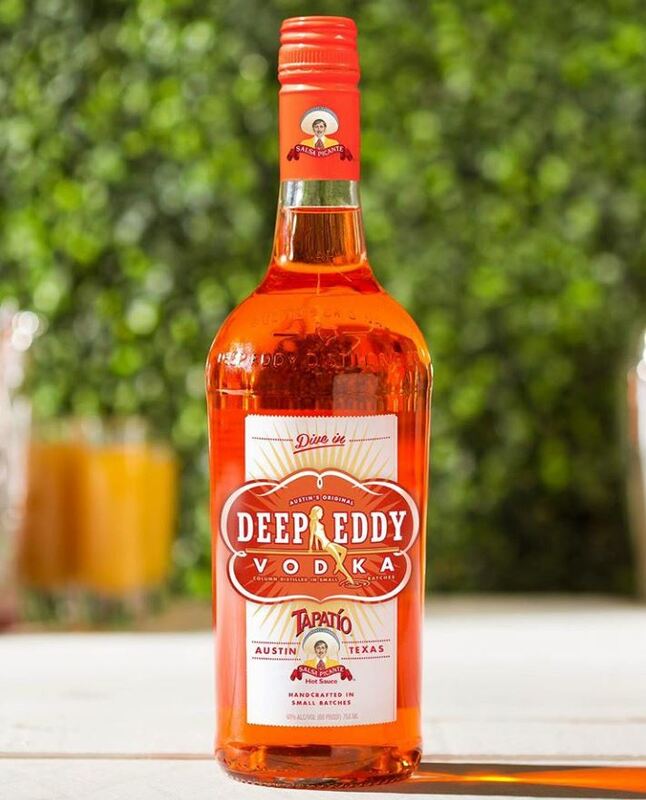 Deep Eddy is known for its selection of fruit-flavored vodkas. 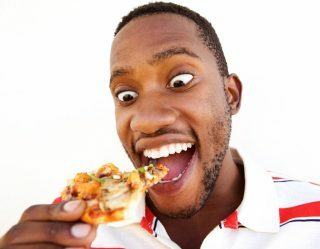 But, sorry to disappoint you, hot sauce isn’t actually one of them.